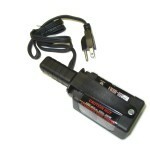 The Handi-Heat 200 Watt Magnetic Heater claims to keep the oil in your vehicles fluid. If you have ever done a search for any type of engine block or oil pan heater, then you have heard of Kat’s. They make a large line of products intended to assist people who live in areas that deal with extremely cold weather. Lubricants tend to get thicker the colder they get so it can be very difficult to get your engine to turn over on freezing mornings. On top of that, since the lubricant is not viscous enough, significant engine damage can occur. The Kat’s 1153 Handi-Heat 200 Watt Magnetic Heater was created to solve these problems. This review will attempt to determine if it successfully accomplishes protecting your engine from the effects of cold winter mornings. 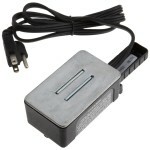 What Are The Features Of The Handi-Heat 200 Watt Magnetic Heater? One of the main features of the Handi-Heat Magnetic Heater is it’s flexibility. You can use the magnetic attachment feature on most engines to make them easier to start and also protect them from cold start ups. It is also useful for spot melting of anything frozen around the house. The 200 Watt engine heater is also small enough that you do not need a lot of room to attach it to anything you want to warm up as long as it is not aluminum or a composite that will not allow a magnet to attach. In some instances you may have to lay it on top of an engine or lay it on a block to get it close enough to the oil to warm it up. What Does The 1153 Handi-Heat Magnetic Heater Do? As temperatures drop, oil thickens and loses viscosity. This can cause two problems. The first problem is that it makes engines difficult to turn over because the oil is difficult to circulate through the engine. 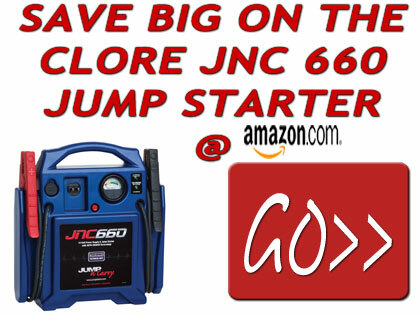 It also puts a strain on the battery and will quickly expose a weakness in the electrical system. Since the oil is very difficult to circulate in this condition, there is a much greater chance of the oil not getting where it needs to be as quickly as it needs to be there. This means that there will be a period of time where there can be metal on metal without the thin viscous layer that lubricants normally provide. An engine heater is designed to minimize or even prevent both of these problems. Kat’s makes many solutions, the 1153 being one of their top sellers. If you can artificially warm the oil before you attempt to start the engine, viscosity returns and the engine will turn over and lubricate normally. Does Kat’s Handi-Heat Engine Heater Do The Job? Don’t we like it when life is simple? In this instance we have found some very contrasting customer evaluations. Living in a warm climate has made actual testing impossible. That is always the preferred method. We will have to rely on reviews others have done and synthesize them into a coherent and hopefully useful summary. First of all, Amazon sells a lot of 1153’s. Any product that ranks where they do is selling thousands of them. They also have a 3.9 rating out of 5. I would consider this good, but not outstanding. There is no question that the vast majority of reviews are very positive, 5 star type of reviews. There are a few in the middle that are 2-4 stars. Then there are the 1 star reviews. We read the lower ratings more closely than the higher ratings. It is good to get a feel for the type of person writing the review. In the case of the 1153 Handi-Heater, I found that many of the low ratings were detailed, well written reviews rather than the normal “this product stinks don’t buy it” type of review. You have to give credence to this type of complaint. The 2 most common were that it did not provide enough heat to warm the oil and dangerous cracking around the plastic case. The first complaint falls under the subjective while the second falls under objective. There were enough comments about the cracking to warrant concern. I also checked reviews of the Kat’s 1160 300-Watt Magnum Handi-Heat Magnetic Heater and found the exact same type of complaints. You can read some of the comments below and follow the links to Amazon to read more. So What Is The Verdict On The Kat’s Block Heater? Although there are many glowing reports from satisfied customers, we need to look closely at the unsatisfied ones. Being somewhat paranoid about electrical fires, the slightest potential really is enough for us. In looking at buyer’s complaints for both the 1153 and the 1160 that are startlingly similar the verdict here is no buy. What is surprising is the lack of competitors. There are many engine heaters available but Kat’s seems to have the magnetic engine heater market cornered. 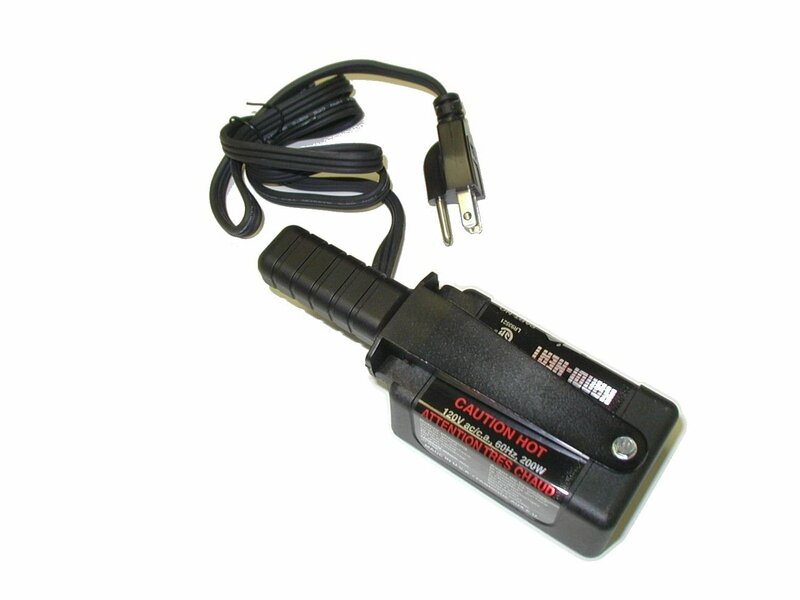 As an alternative, we have found the ZeroStart 340-0017 Heat Magnet – 200 watts 120 volts Block Heater. There is limited information available at this point but what we have found is good. We will continue to update this review as more information becomes available. What do customers have to say about the Kat’s 1153?